Click Here to View Our Youtube! 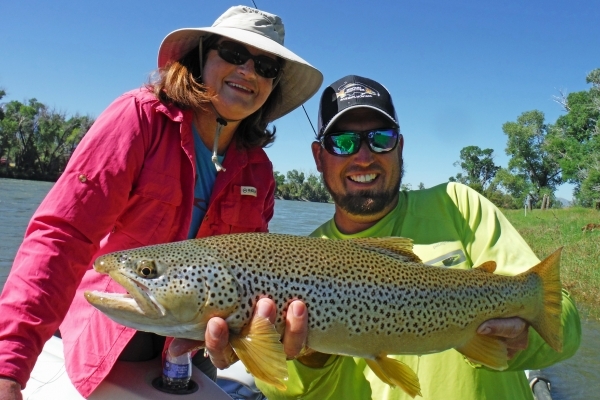 Montana Troutfitters has been helping anglers with their fly fishing needs since 1978. For well over 30 years we have worked hard to provide our customers with the most accurate Montana fishing reports, best fly fishing guides, and finest selection of fly fishing gear and flies. 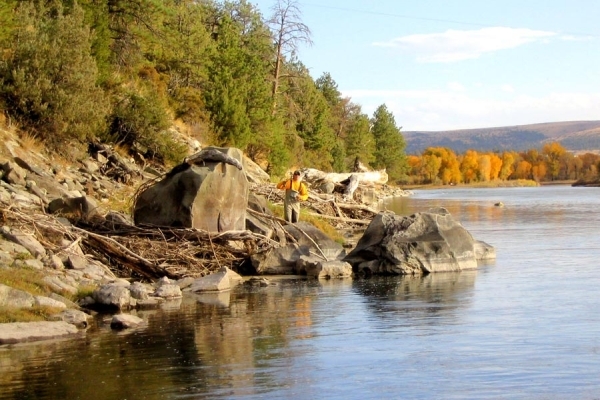 We also offer numerous guided fly fishing trips including half or full day float trips, wade fishing trips, spring creek fishing trips, Yellowstone Park fishing trips and more. Whether you are just beginning to learn the sport or have been fly fishing for decades, we take pride in taking the time necessary to help each individual customer enjoy fly fishing to its fullest. Stop in and meet the friendliest, most knowledgeable staff in the area and see why we've been a Montana Fly Fishing Tradition Since 1978. If you're not in the area feel free to browse our website where you'll find fishing blog entries about our experiences on the water and our favorite new pieces of equipment. You also have access to the latest and most accurate fishing reports in the area and you can find our latest fly pattern creations we've come up with under our Tyers Corner page. 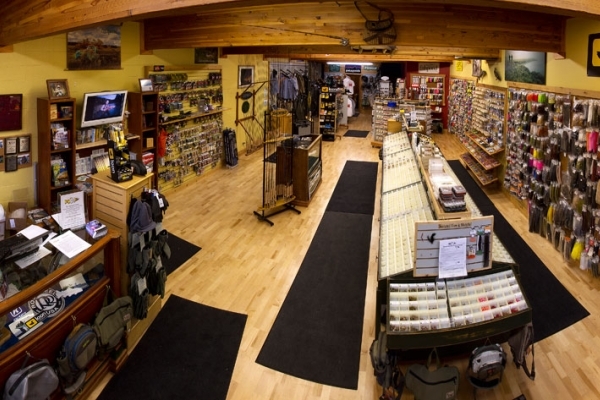 In addition to all of that our online store has everything that you'll find in our Bozeman store... fly rods and reels, boots and waders, fly tying materials, or just some of our shop gear, it's all there for you to check out! We have the most fly tying materials in Bozeman with over 3,500 different materials!